UPDATE 10.15pm: Gurmesh Singh hasn't declared victory yet, but he has all but won the seat off Coffs Harbour. Mr Singh now holds 41 per cent of the vote, with a total of 12,501 votes. The third generation farmer said a key to polling strongly was meeting people face-to-face. 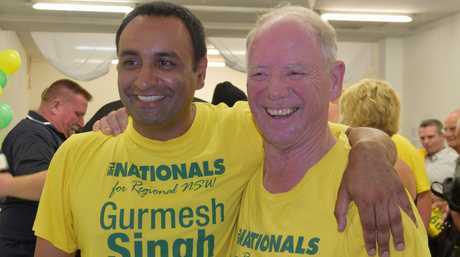 "I've had a lot of people approach me at pre-poll while voting talking about a lot of different issues," Mr Singh said. 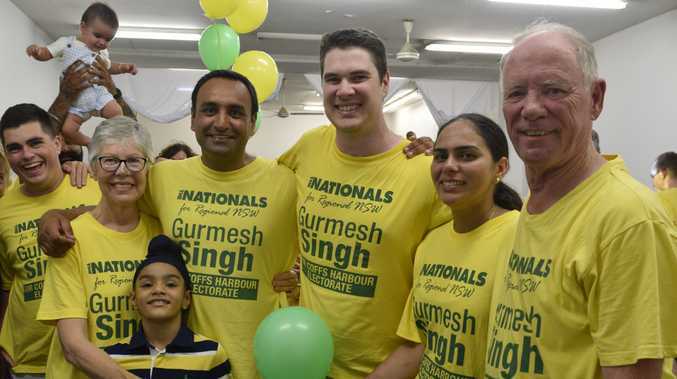 Gurmesh Singh : Nationals candidate Gurmesh Singh talks about the State Election campaign in Coffs Harbour. 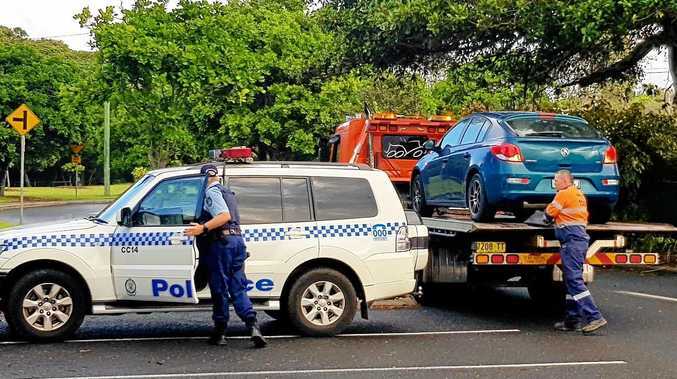 "We tried to meet as many people as possible, we tried to visit people in their homes and people could see that we were working hard and I think it was one of the keys, we started in Red Rock and went all the way down to Bonville." Mr Singh also paid tribute to his predecessor Andrew Fraser. "Andrew is a very experienced local member and he understands that you need to represent the whole community and work to good outcomes for the whole community. So he has been a great political mentor and I've learnt a lot from him over the last couple of months." Independent Sally Townley is currently in second, with 19 per cent of the vote (5,780 votes). Dr Townley was in a cheerful mood at her post election function, pointing to her votes as the dawn of a new era for the seat. 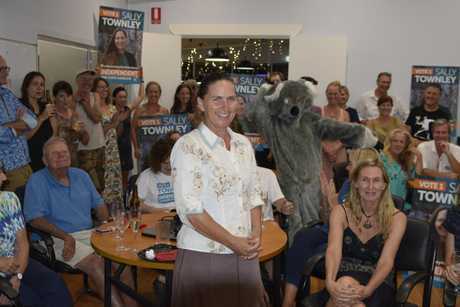 "We are really happy, we've had so many supporters and there is just such a feeling of change in the electorate for the first time in a very long time," Dr Townley said. "What it shows is this is no longer a safe Nationals seat. Labor candidate Tony Judge is in third with 17 per cent of the vote (5,426 votes). In the two party preferred system Mr Singh holds 60 per cent of the vote to Mr Judge's 40 per cent. UPDATE 7.45pm: Gurmesh Singh now holds 42 per cent of the votes, with Sally Townley on 20 per cent and Tony Judge on 17 per cent. 3,335 votes in the seat of Coffs Harbour have been counted so far. In the seat of Oxley, Nationals Member Melinda Pavey has shot out of the gate and currently holds 54 per cent of the vote. MP Pavey is a member of the Channel Nine panel on tonight's election coverage. EARLIER: COUNTING has begun across the state after a marathon day of voting, with NSW residents now waiting in anticipation to see who will be leading them into the future. 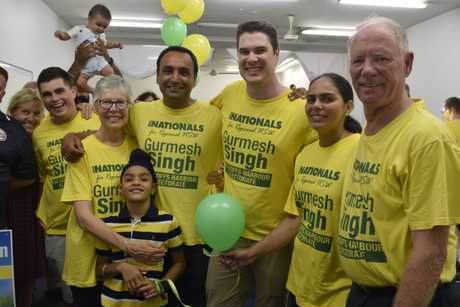 In the battle for Coffs Harbour, Nationals candidate Gurmesh Singh has taken an early lead, currently holding 37 per cent of the votes. Independent Sally Townley and Labor man Tony Judge both have 22 per cent of the votes. Sally Townley : Independent Sally Townley speaks about the State Election result in Coffs Harbour.